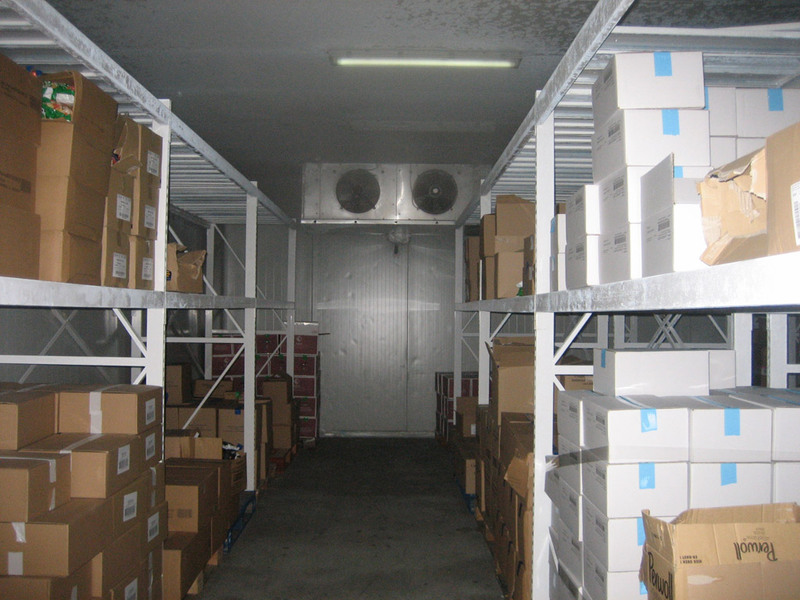 Committed to quality we store each special product to its own special temperature. This helps us to keep all the valuable nutrition and deliver qualitative and fresh products. 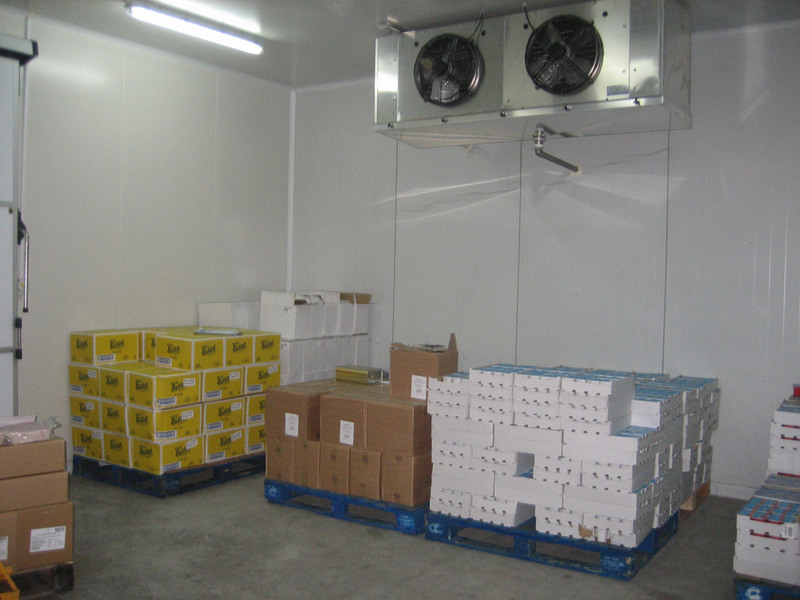 All of our stores are daily checked for the hygiene and the cool temperature they provide to the products.